post-title ‘Dublin’s Greatest Evil’; an interesting map from a temperance league. 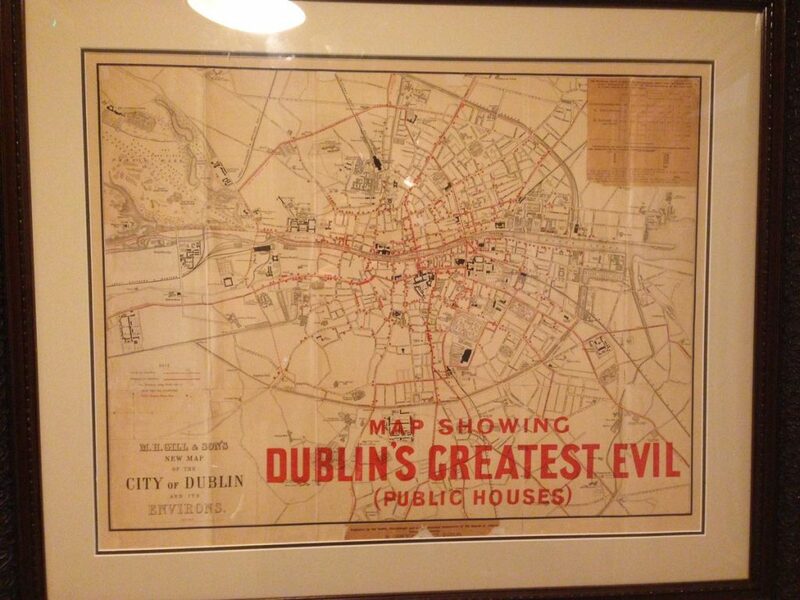 ‘Dublin’s Greatest Evil’; an interesting map from a temperance league. Home / 2018 / ‘Dublin’s Greatest Evil’; an interesting map from a temperance league. We came across this map in the toilets of Darkey Kellys pub on Fishamble Street. 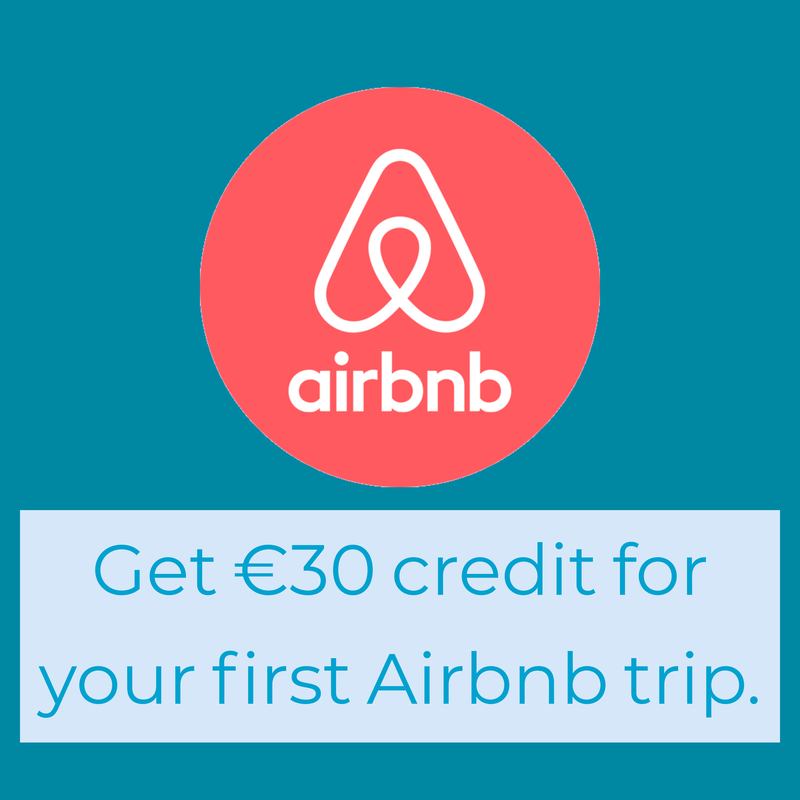 It seems to have been commissioned by one of the church temperance leagues during a period when those organisations held some sway and power in Irish society. 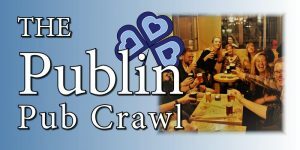 The map is an ironically handy guide to the locations of Dublin pubs around town. We’re not sure whether this is an original, a reproduction, or perhaps something created long after the fact that was created as decoration for a pub. 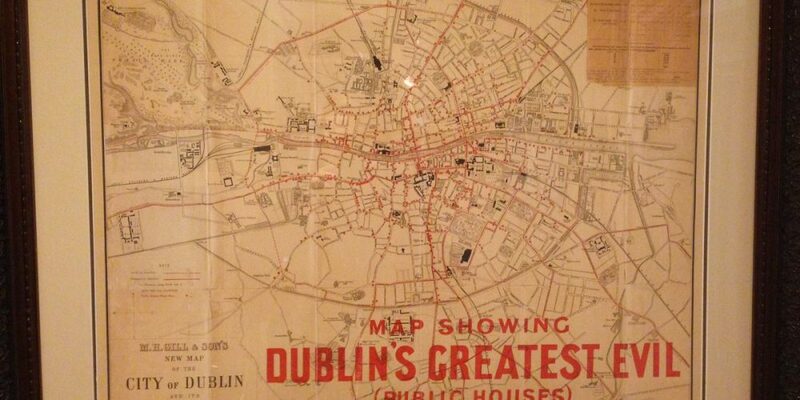 The locations of pubs and other details seem to be overlaid upon a map of Dublin created in 1907. That would account for the amount of pubs on the map. 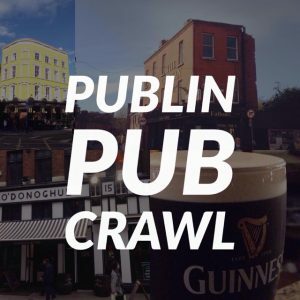 At that time there were nearly twice as many pubs in Ireland as there are now (although these figures include Northern Ireland). This map appears to have unintentionally been the Publin of its day!